The Kommend is the ultimate in multi-functional task seating. 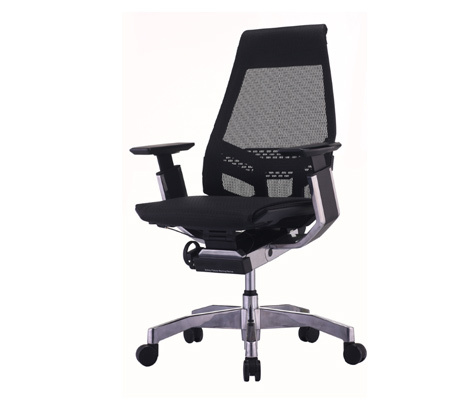 It features the latest advancements in technology, comfort and Ergonomic design. 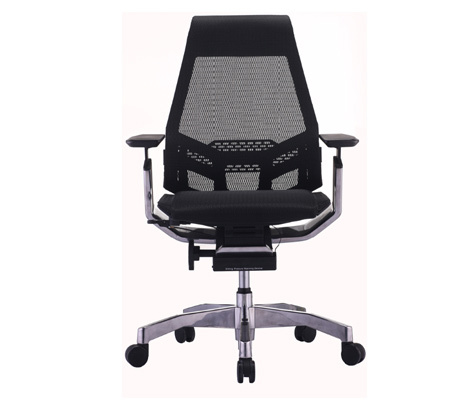 The continuous flow of the Synchronised mechanism and Dynamic back movement encourage healthy sitting whilst lessening pressure to the lower spine. 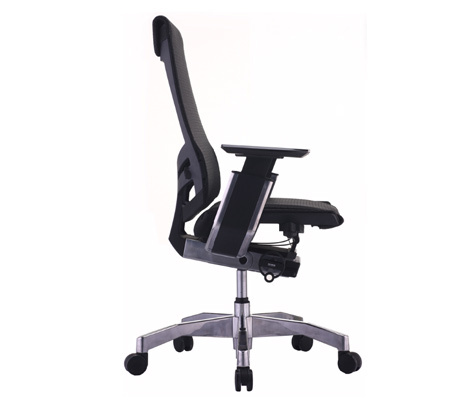 In addition, the back support is made up of 244 individual flexing sensors, ensuring superior back support at all times. A WORLD FIRST – POSTURE WARNING DEVICE is an interactive system that alerts users when they are failing to make contact with the backrest – a common cause of lower back pain.